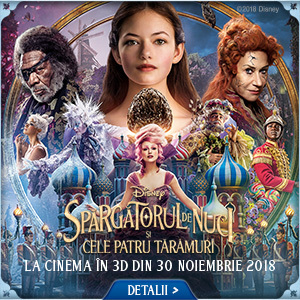 Nu-i asa ca-i sta superb? Thank you! I’m glad you like the photos! 😀 Raluca is always beautiful no matter what she wears.